This book offers an insight into our very human need for adventure. From the fringes of society to the envy-induced images on social media, how and why has vanlife become more popular than ever before? What does this tell us about love of travel and our ideas of home? And how do camper vans encompass issues of minimalism, freedom and sustainability? The creators of The Rolling Home Journal bring you The Culture of Vanlife, including though-provoking essays, interviews, illustrations and photography. Learn the basics of compact interior design, follow van conversions, and lose yourself in personal accounts of inspiring road trips. 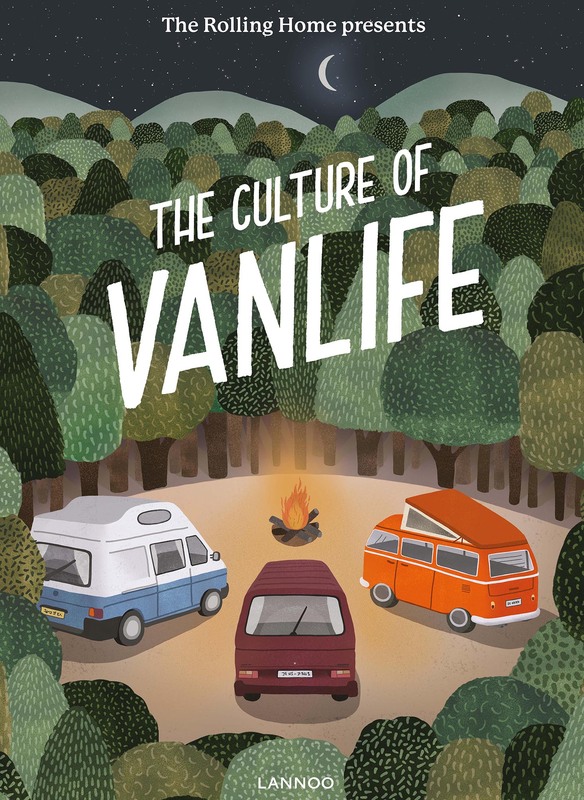 Explore the culture, vehicles, people, places and future of vanlife.